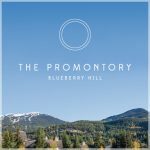 An exclusive enclave of 8 residences offering a heightened level of luxury and stunning panoramic views of Whistler and Blackcomb mountains, all within an easy walk to Whistler Village and the shores of Alta Lake. 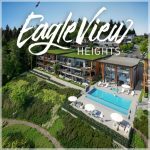 Eagle View Heights places you in the centre of the beautiful seaside village of Gibsons, BC., recent winner of United Nation’s World’s Most Livable Town, and home to a diverse community of artists, writers, entrepreneurs, craft farms and ocean front restaurants. 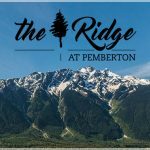 The Ridge at Pemberton is a real mountain lifestyle development in the beautiful countryside of Pemberton, British Columbia. 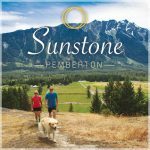 Sunstone is a thoughtfully planned neighbourhood sitting on the hillside with stunning views of Mount Currie and the Pemberton Valley. 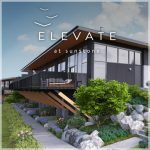 Elevate at Sunstone is an exciting new townhome development coming soon to Pemberton. 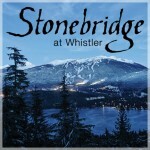 Stonebridge is situated in a protected forest rising up the western flank of the Whistler Valley. This unique community of multi-acre properties is unlike anything in Canada.